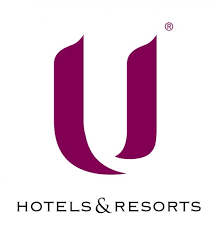 U Hotels & Resorts is an innovative luxury hotel brand providing the experienced traveler with a unique blend of local heritage and modern design. 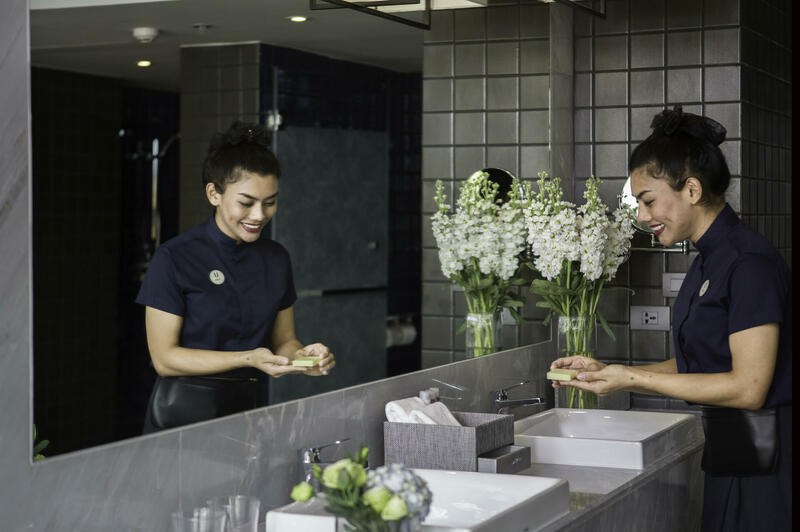 The friendly and professional hosts at our hotels will encourage guests to recharge and reconnect while experiencing the local culture and feeling like part of the family. Book with U Hotels and Resorts for your memorable travel holidays in South East Asia, and experience top deluxe hotel brands like no other! 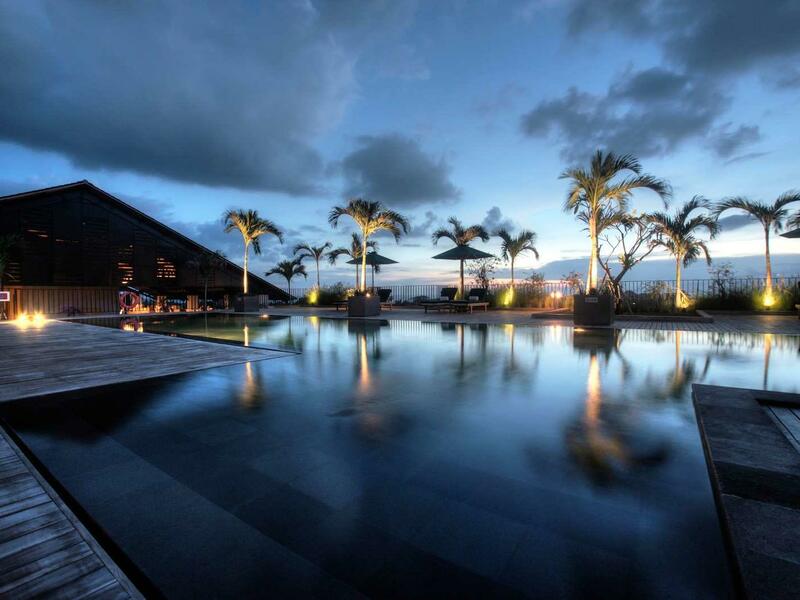 Enjoy your Luxury Holidays in Asia with U Hotels and Resorts! U Hotels offer luxury accommodations; blending local heritage and design accents with modern amenities, services and facilities. We encourage guests to immerse themselves and experience local culture and heritage at their own pace; creating a memorable and unique experience with the world’s luxurious hotels. 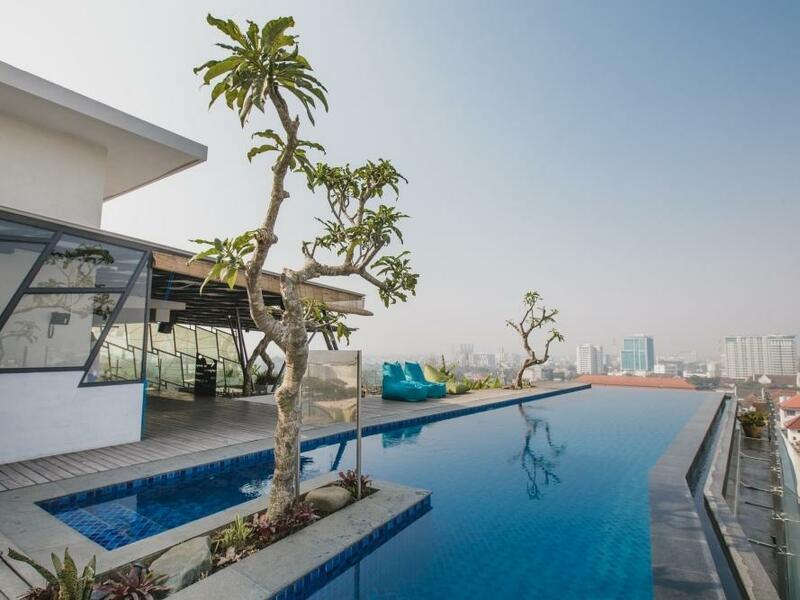 Urban Oasis, U Sathorn Bangkok is located in a peaceful part of the capital where natural beauty sits alongside the hustle and bustle of this busy Bangkok district. Luxuriously appointed U Sathorn consists of Superior, Superior Garden, Deluxe Garden, Deluxe Garden Terrace and Suite accommodation in three low rise wings set in a courtyard style surrounded by restful green areas with a swimming pool as the centrepiece. Be the crowd. Don’t Follow it. U Sukhumvit Bangkok enjoys a prime location in the heart of Bangkok’s business and dining area in Sukhumvit Soi 15. The overall interior and architecture design concept are created with a modern living lifestyle in mind with unique touches. 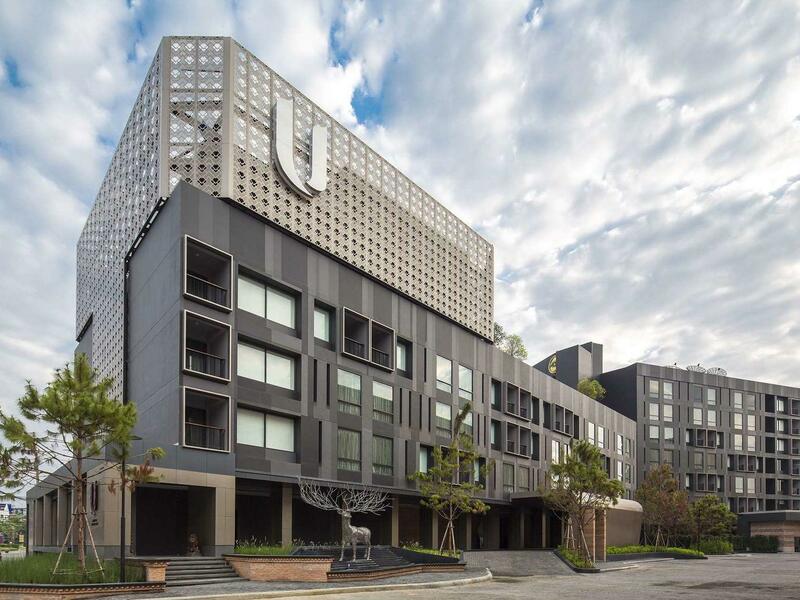 All 84 rooms ranging from 26 – 38 sqm and other facilities are luxuriously appointed with the comfort of U brand’s unique concept of service. 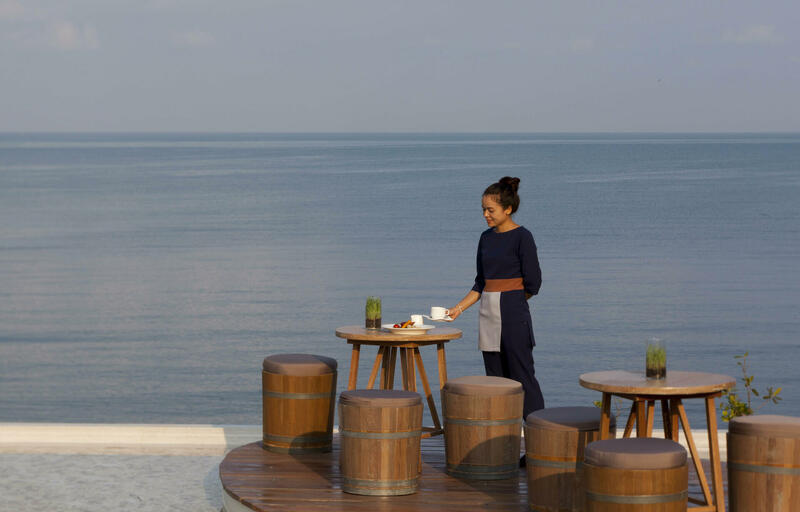 Ur Beach, Ur Place, Ur Space – Ur Perfect Escape U Pattaya is located between Jomtien and Bang Saray with absolute beachfront access suitable for discerning leisure travellers who seek serenity and privacy. The resort will consist of 19 villas and 25 rooms with sizes ranging from 32-90 sqm. 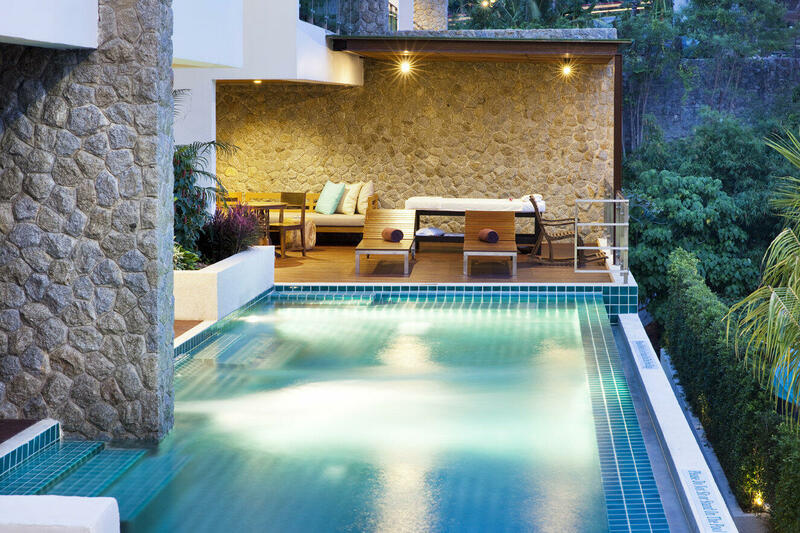 The villas will have a private pool and come in one or two bedroom options. Ur Retreat is just a step away from the Sea. 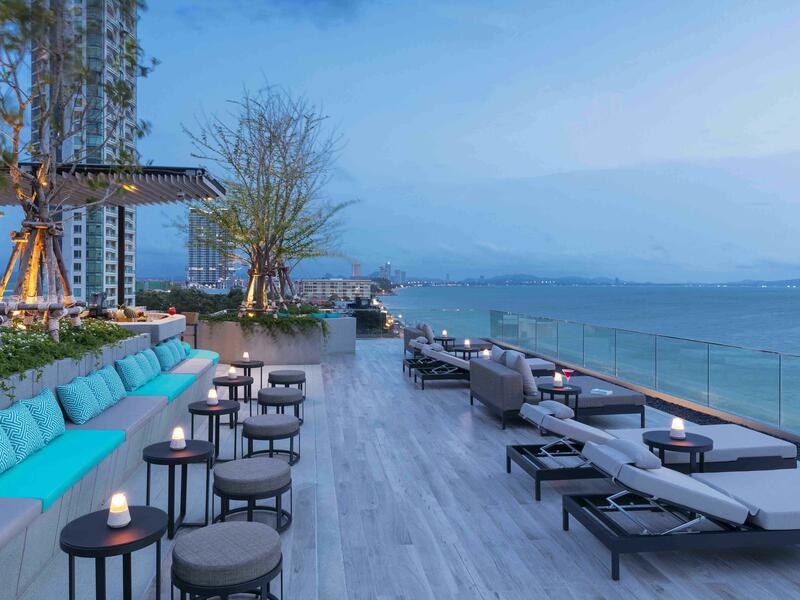 A second member of U Hotels & Resorts is now open in Pattaya, Thailand. The hotel consists of 63 rooms and suites with sea views. U Jomtien is located on Jomtien Beach, a peaceful retreat from the hustle and bustle of Pattaya yet just minutes away from the shopping and entertainment area, zoo and aquarium. Ur Perfect Getaway by River Kwai. 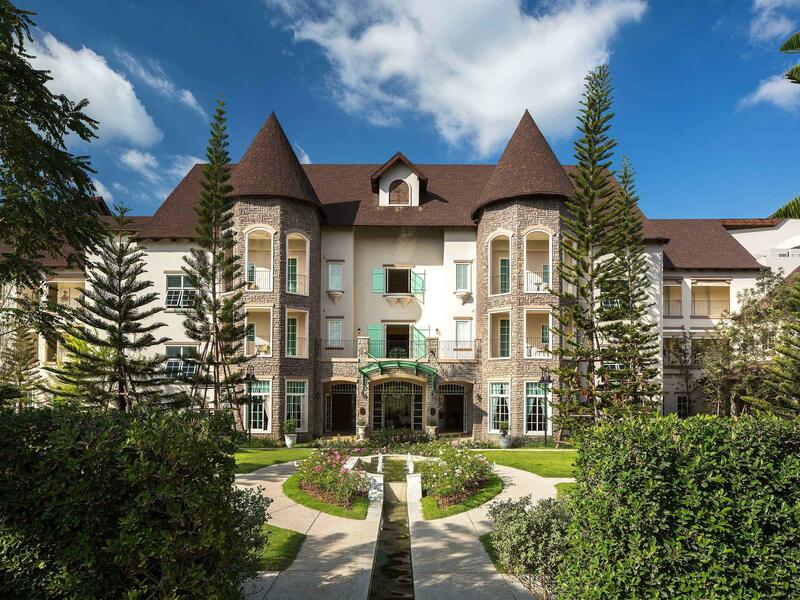 U Inchantree Kanchanaburi resort features 50 rooms and suites in a two-storey building set around a courtyard, dominated by an ancient “Inchantree” from which the resort derives its name. The overall design of the resort is a rustic river lodge style surrounded by landscaped gardens. 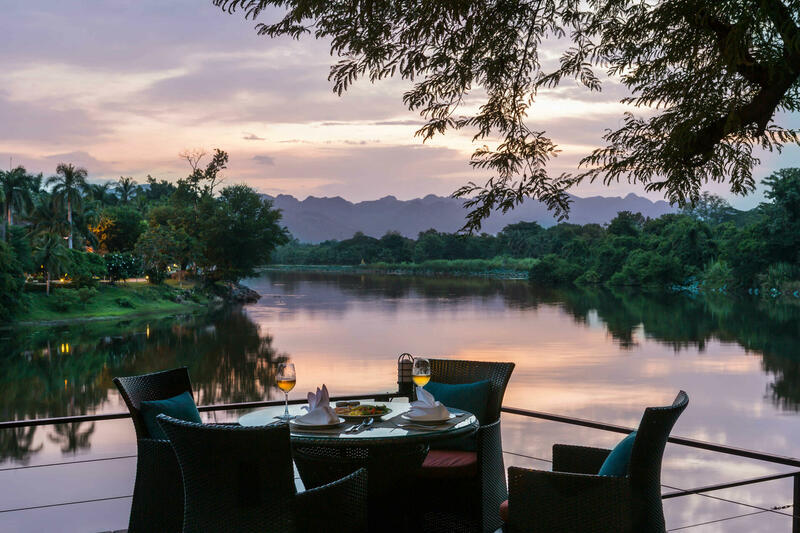 Enjoy freshly prepared cuisine with spectacular views of the River Kwai at our restaurant or sundowners at the sunset terrace lounge suspended over the edge of the river. 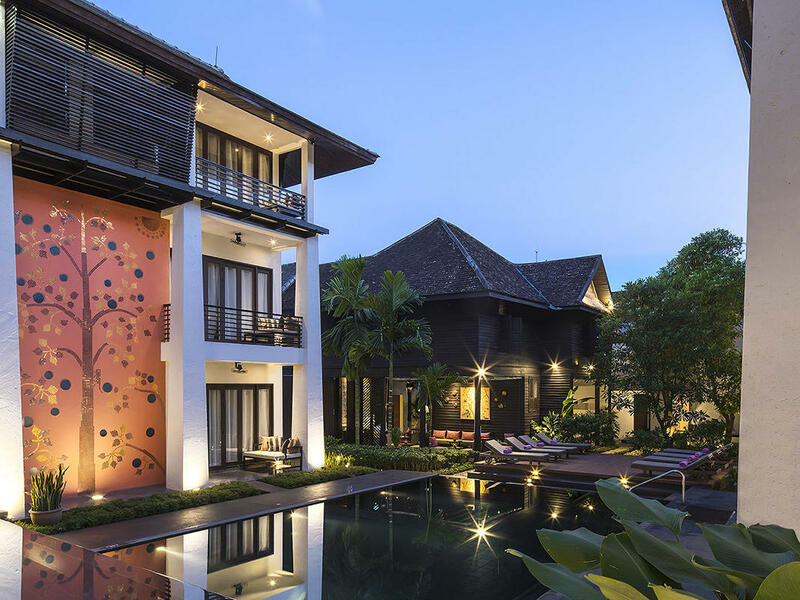 Charming Historical U. U Chiang Mai is a luxury boutique hotel in Chiang Mai, the largest and most culturally important city in the north of Thailand. This Chiang Mai hotel offers 41 luxurious rooms, decorated to the highest standard providing all the necessities that the sophisticated traveler will require. 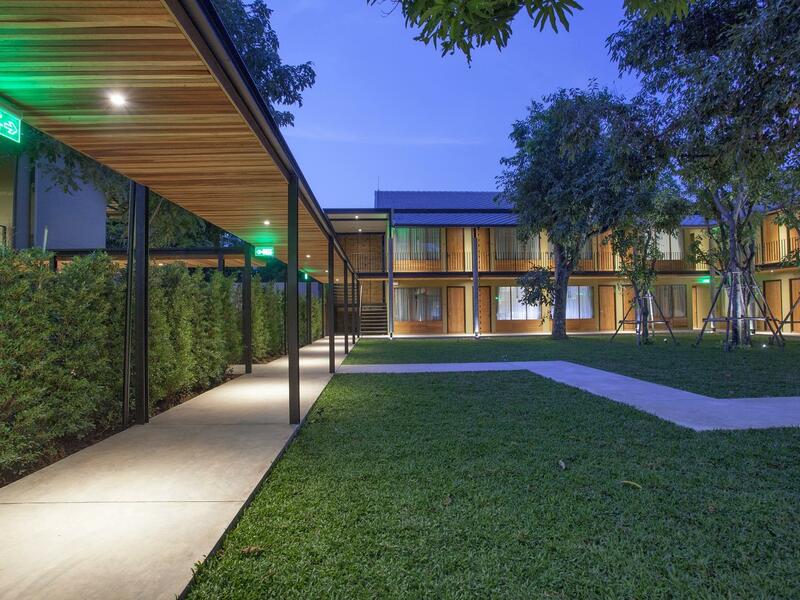 Guests are welcomed in the Resident’s Lounge located in the restored former residence of Chiang Mai’s governor. Heart of Culture, Lifestyle Living & Cuisine. 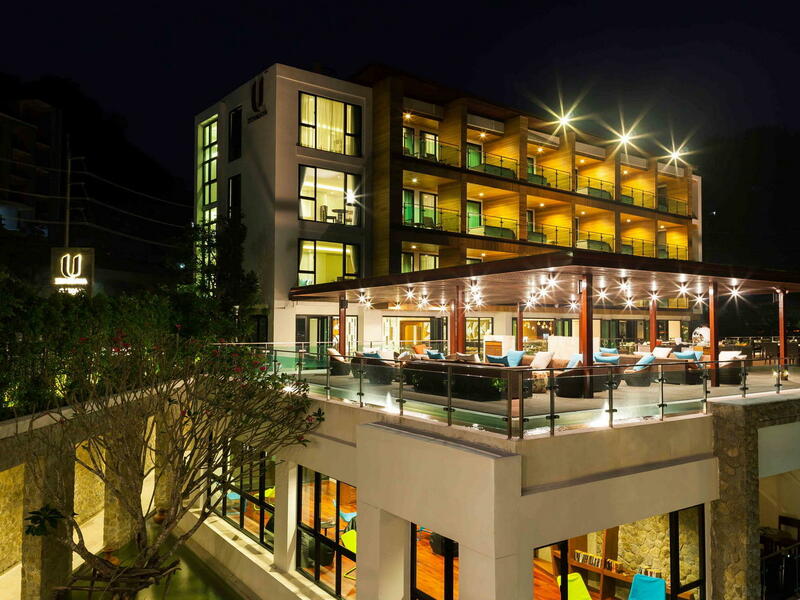 U Nimman Chiang Mai is a luxury boutique hotel located on Nimmanhemin Road and just minutes away from the shopping and entertainment area, the most hip and trendy area to visit when in Chiang Mai. The hotel have a total of 150 rooms and suites, which will be well equipped with deluxe amenities. 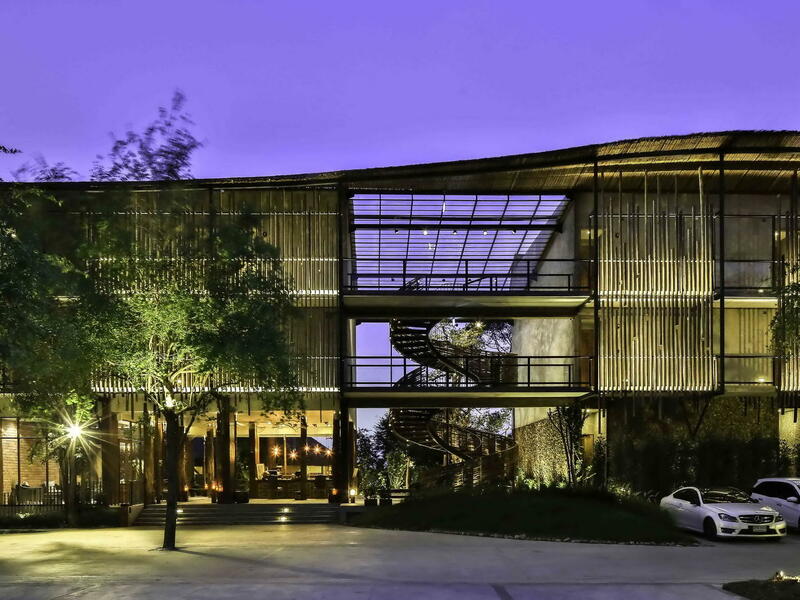 The overall design of the hotel will be industrial modern with a twist of Lanna influences throughout its interiors. Immerse in Nature U Khao Yai, a 4 star hotel is located on the 13 km left from Thanarat Road and 10 km on the right hand side surrounded by mountains and timberlands. 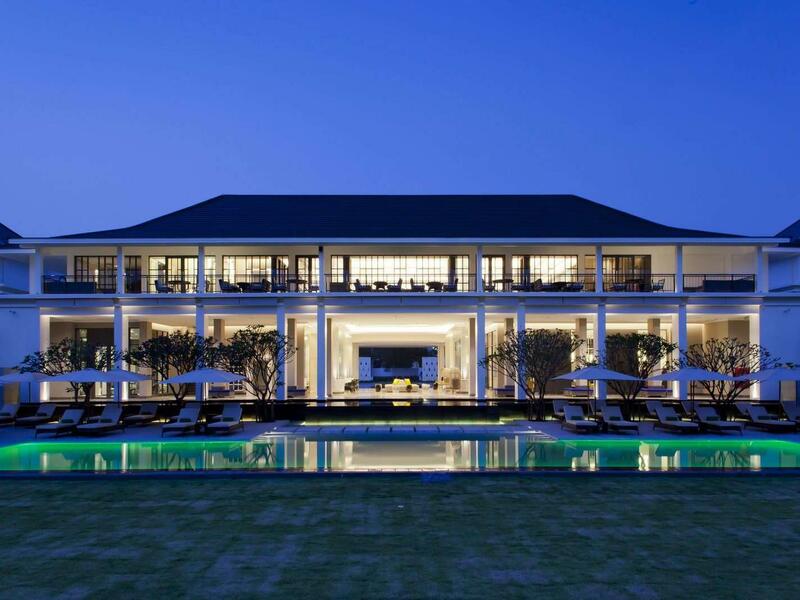 Only two and a half hour drive from Bangkok, The overall design of the resort has strong influenced from traditional southern France countryside yet with a modern and eclectic interior design reflecting residential living providing comfort and relaxation with landscape gardens, ponds and a large free form swimming pool. Intimately Ur’s. 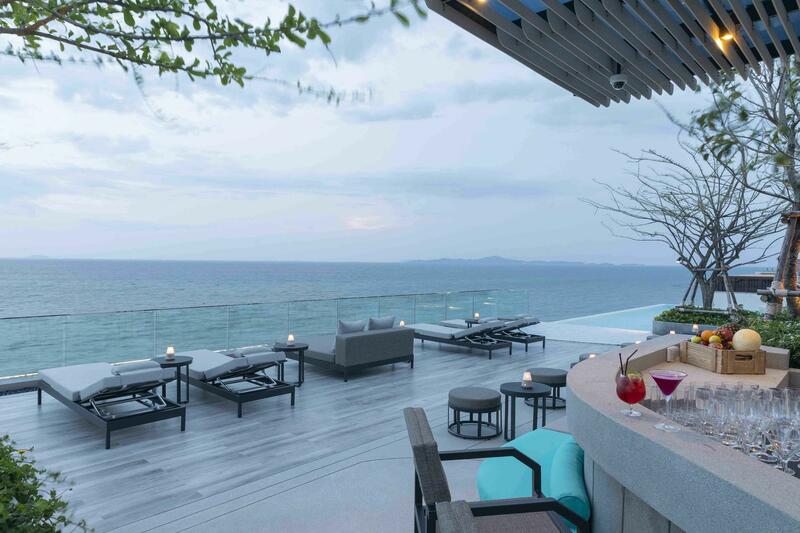 U Zenmaya Phuket is a 5 star boutique hotel located in Kalim beach, near Patong Beach. 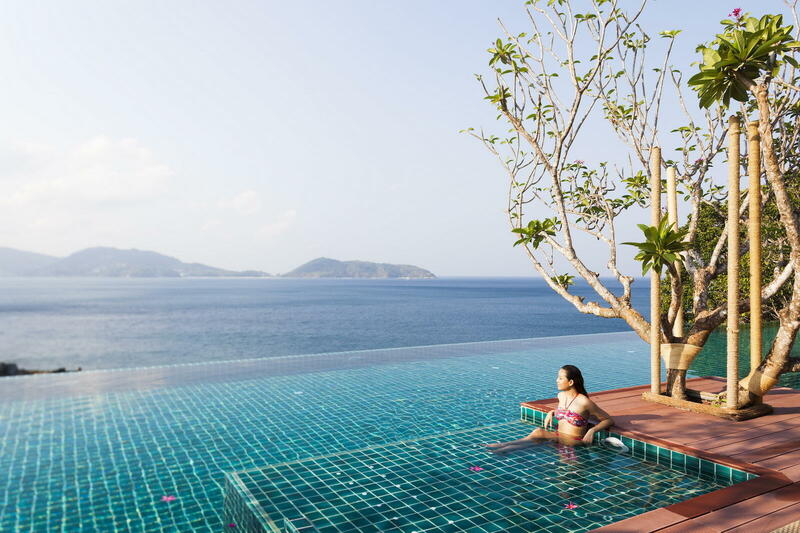 Our luxury Phuket hotel featuring 50 rooms comprising of Our hotel features Superior, Deluxe Seaview with Jacuzzi , Deluxe Seaview Pool Access with Jacuzzi, Suites Seaview with Jacuzzi and Suite Seaview Pool Access with Jacuzzi accommodation. Living the Seminyak Lifestyle. Welcome to U Paasha Seminyak resort in Bali, Indonesia. Our deluxe Bali resort is a stimulating blend of Seminyak lifestyle and local design accents that pair with modern amenities, services and leisure facilities. 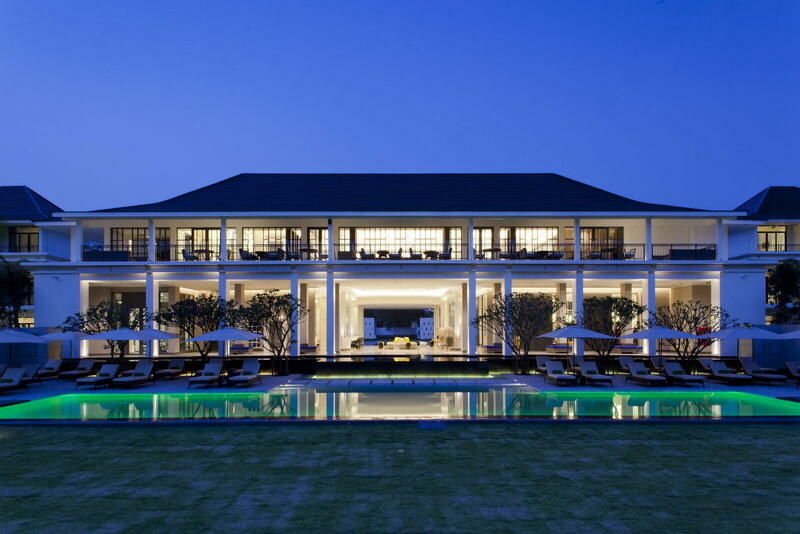 Sophisticated guests will enjoy every moment spent at U Paasha holiday resort in Seminyak, Bali. U Paasha Seminyak Bali in enviably located in Seminyak city centre with nightlife and beach life both close by. Your Perfect Location in Bandung. Our luxury hotel is located on Jalan Aceh Road close to Bandung Indah Plaza and all main shopping areas in Bandung Indonesia. 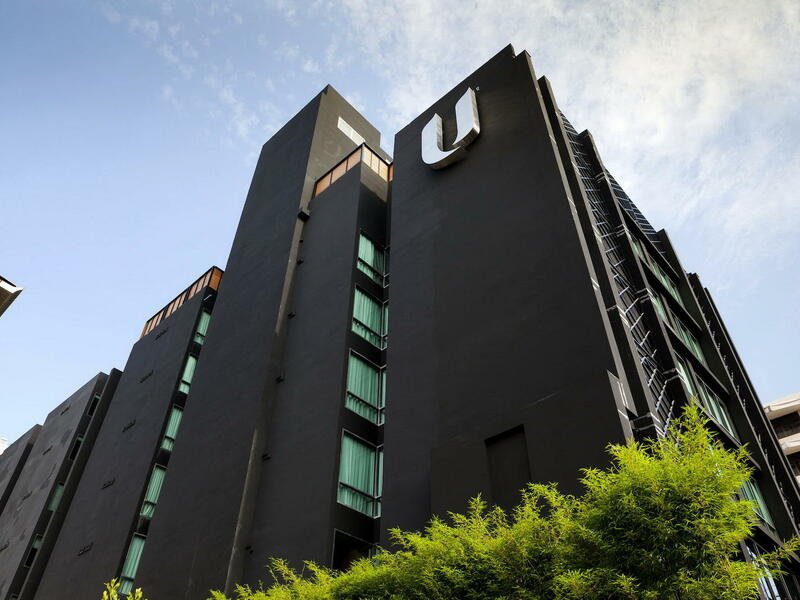 U Janevalla Bandung features 119 rooms and suites with luxury bedding and other deluxe amenities of the U brand. Other facilities will include a signature restaurant, a library, rooftop pool and bar, a gym and 6 fully equipped meeting rooms. Discover where to stay for your Bandung holiday. Relax and Be Pampered. 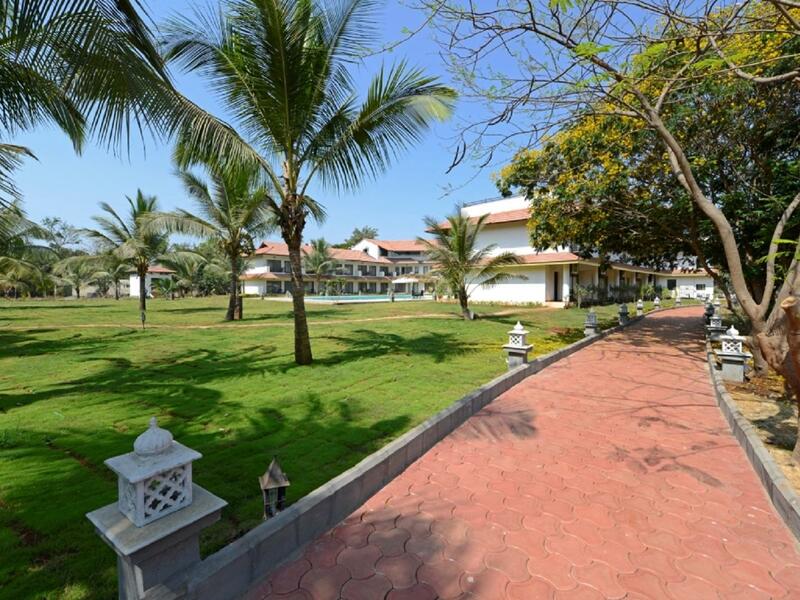 U Tropicana is destined to be one of the most luxurious resorts in Alibaug. 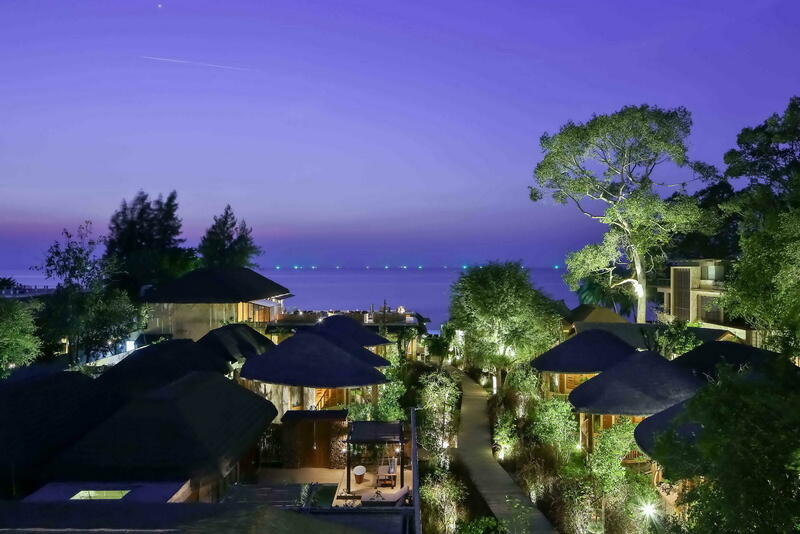 It is located off Chondi Naka and just three kilometers from picturesque Kihim Beach. Alibaug is known for its beauty and is a popular weekend destination for every Mumbaikar. The resort sets in tropically landscaped gardens and greenery allowing guests to forget about the world outside and bask in an atmosphere of ultimate relaxation and rejuvenation.